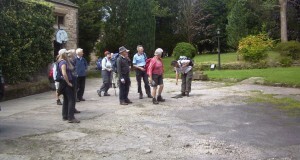 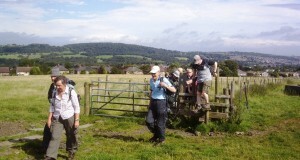 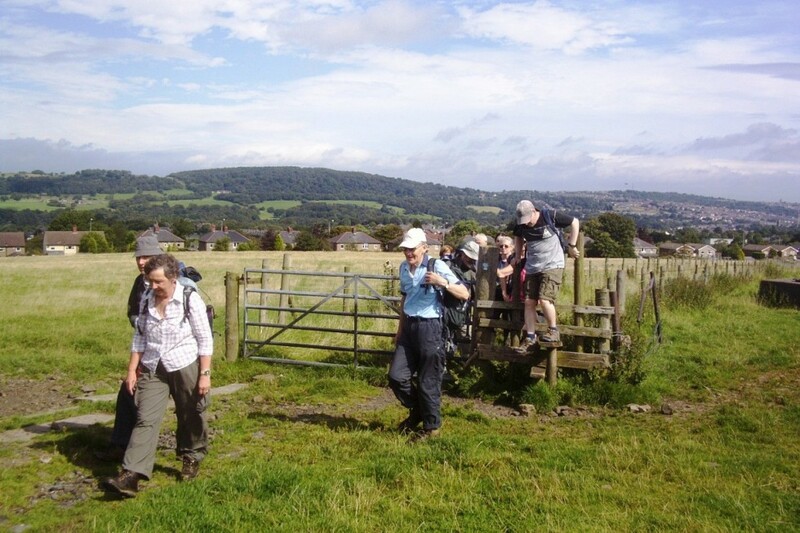 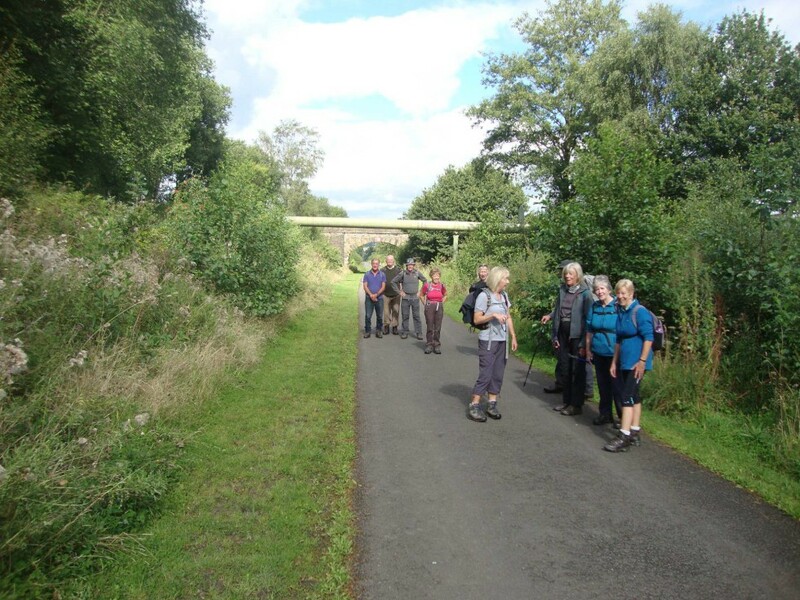 Community Rail Lancashire in partnership with the Lancashire Rail Ramblers, Friends of Dales Rail and the Friends of the Settle Carlisle Line arrange a number of guided walks through out the year. 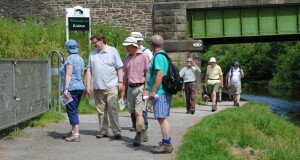 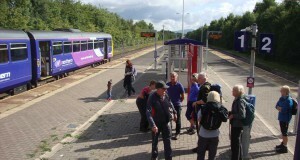 These start and end at stations on community rail lines including the Settle to Carlisle line. 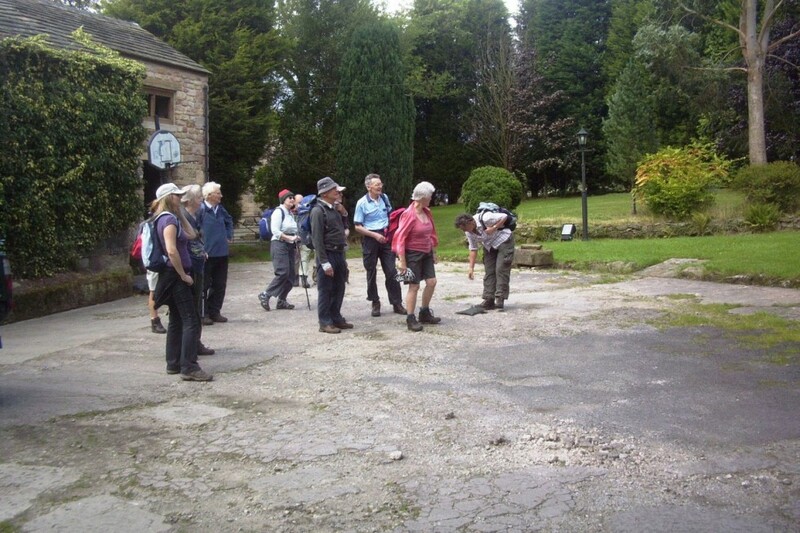 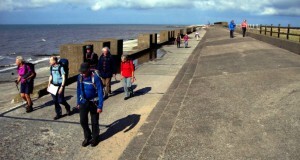 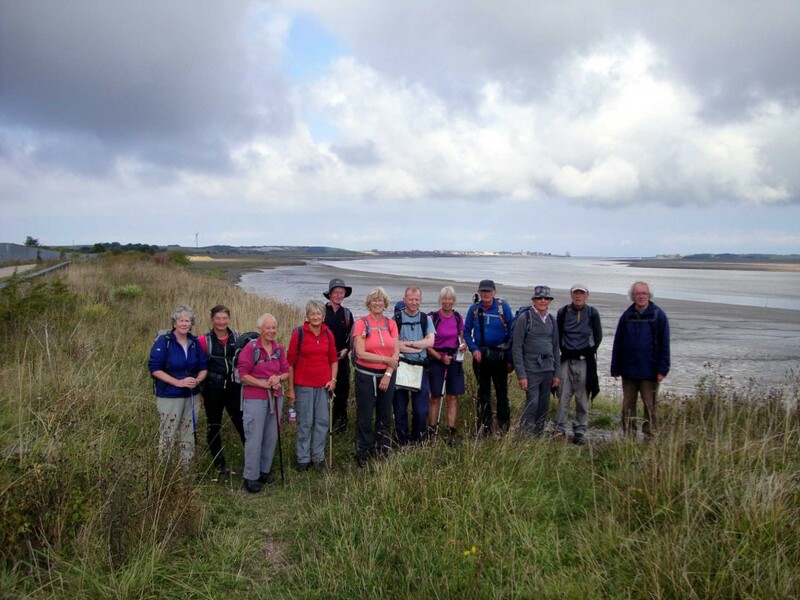 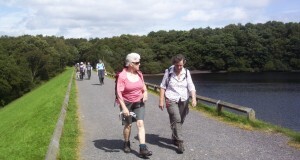 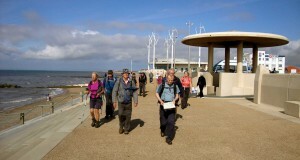 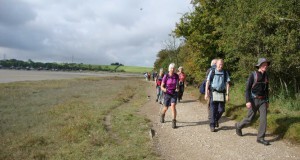 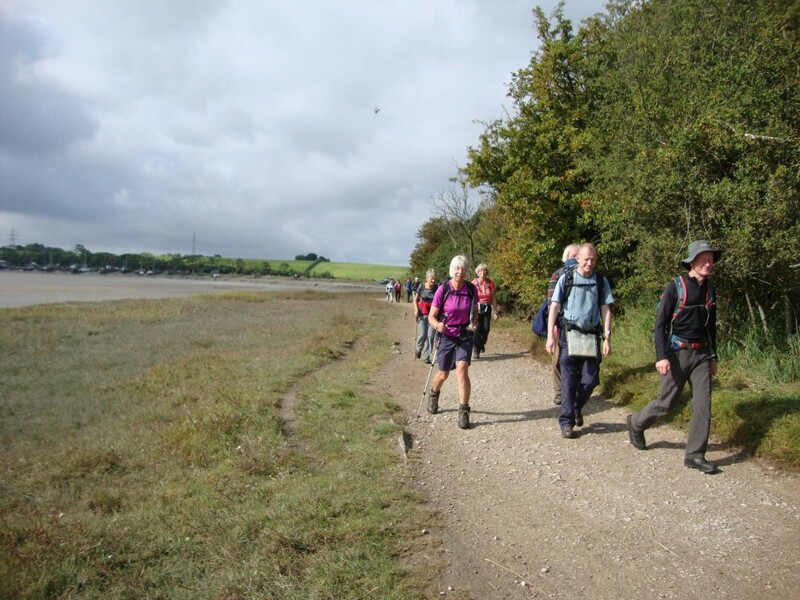 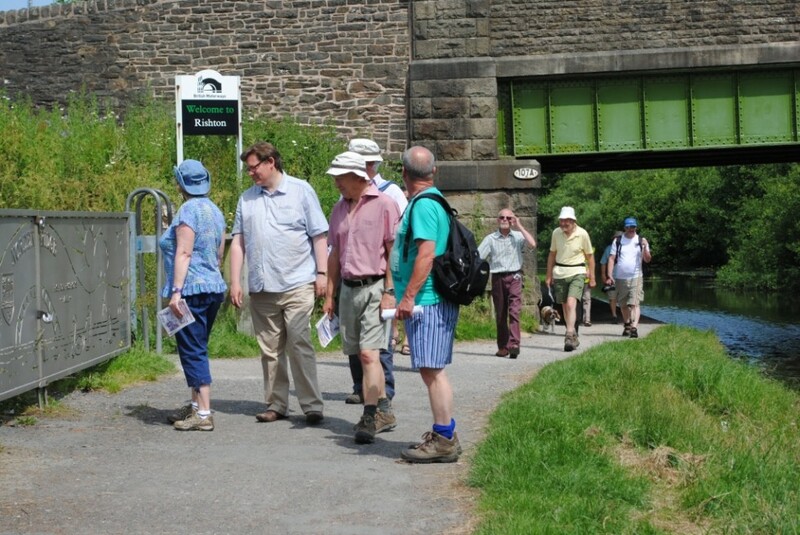 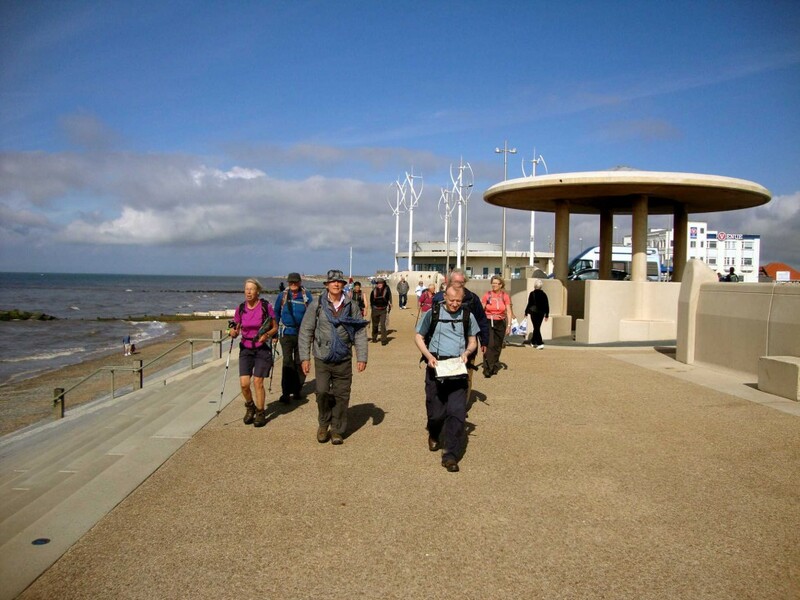 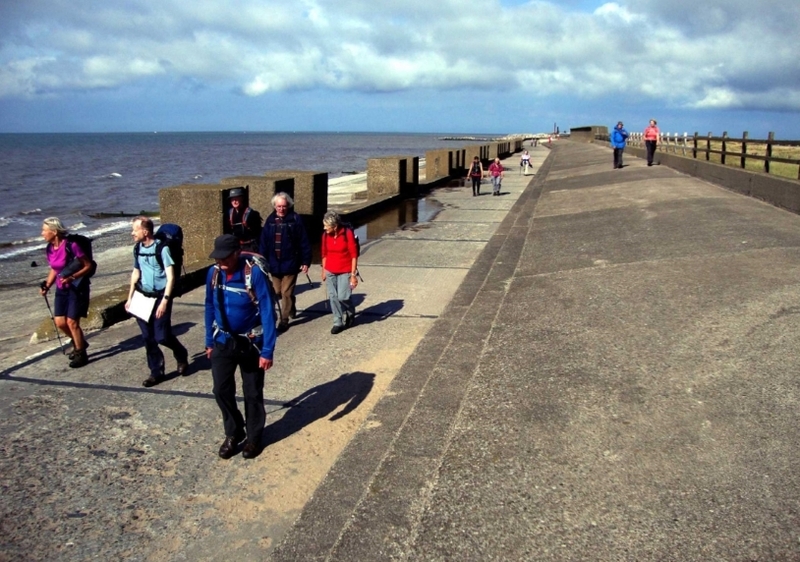 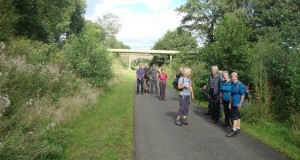 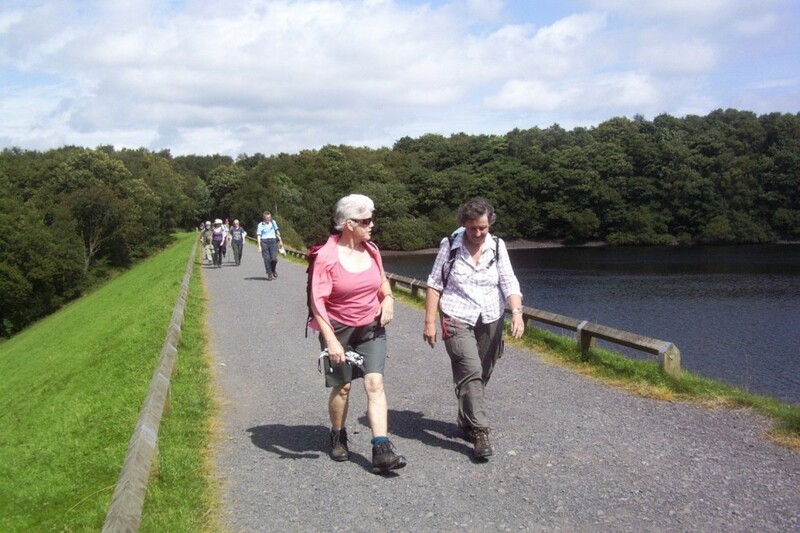 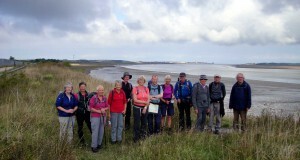 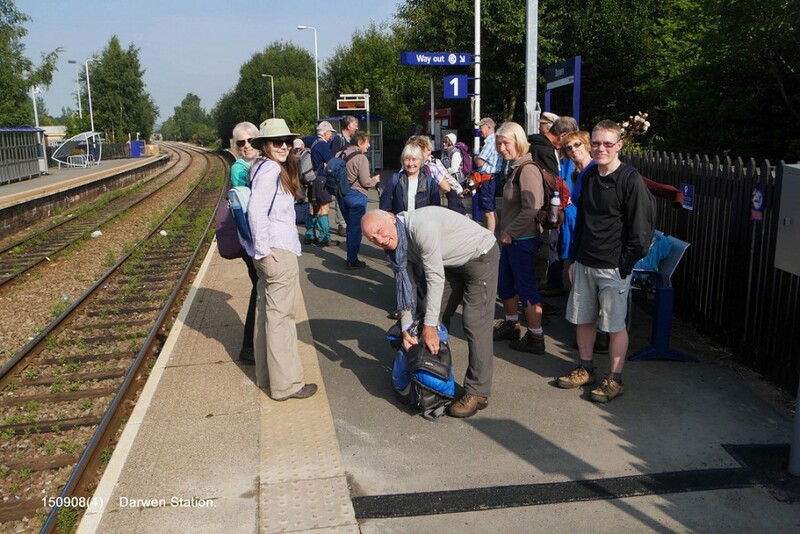 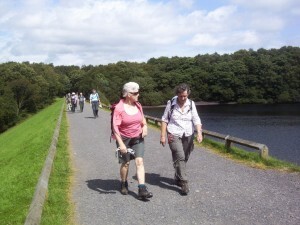 The Lancashire Rail Ramblers also have an additional programme of walks accessed by train and the programme can be downloaded by clicking the link below. 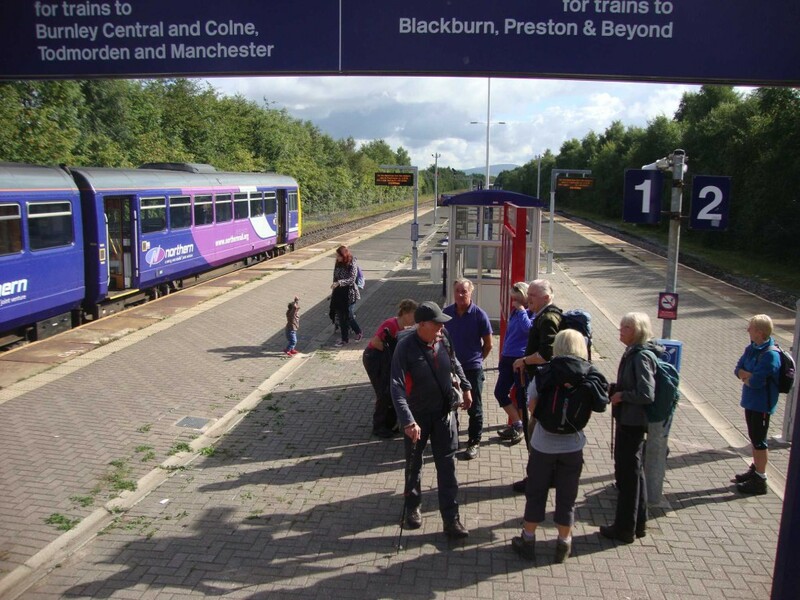 Blackburn with Darwen Council also organise guided walks for your health and wellbeing under the re:fresh banner and many of these are accessible by train from your local station.